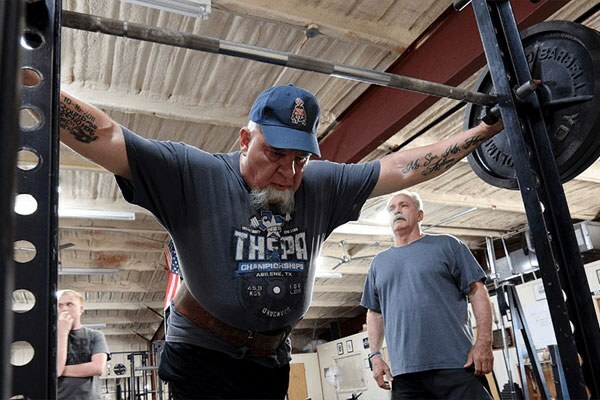 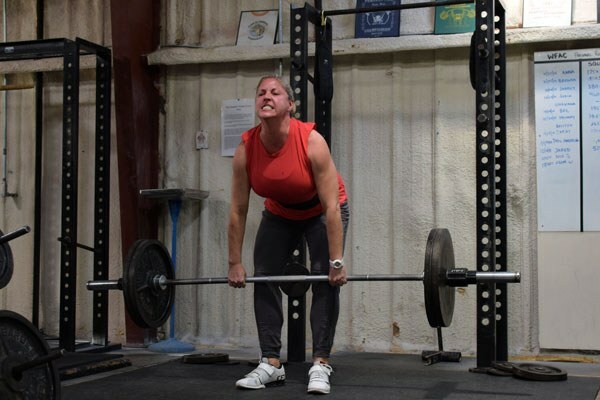 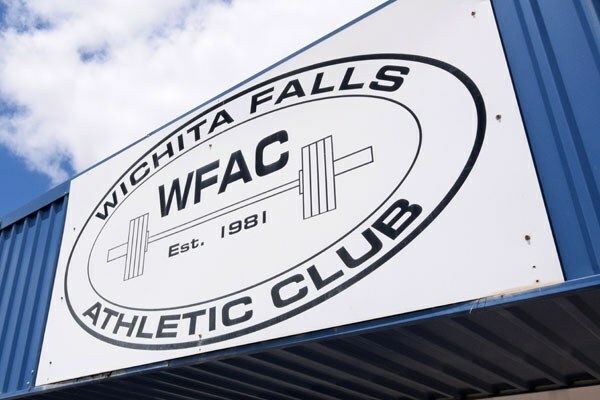 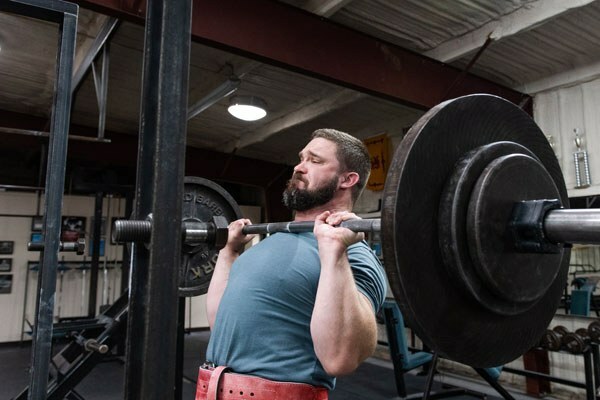 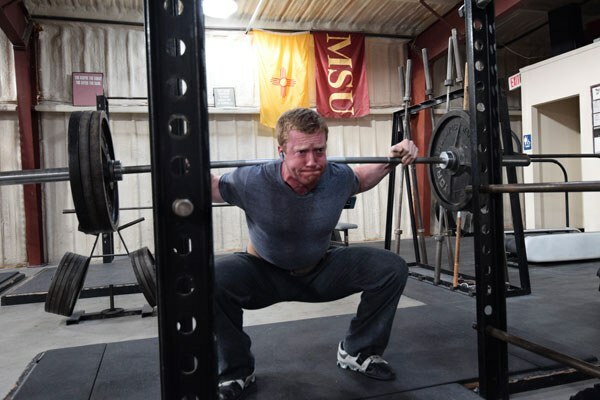 Wichita Falls Athletic Club, the first Starting Strength Affiliate Gym in the country, is the home of the Starting Strength method of barbell training. 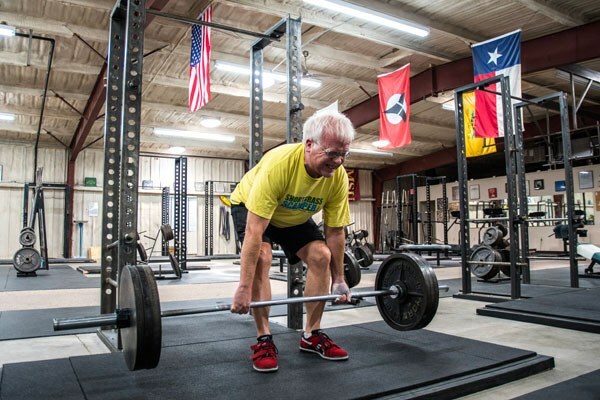 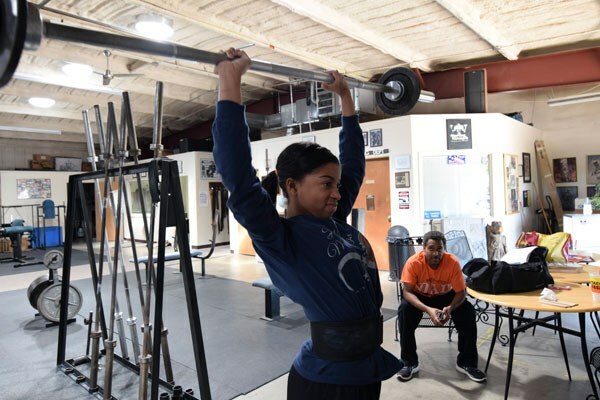 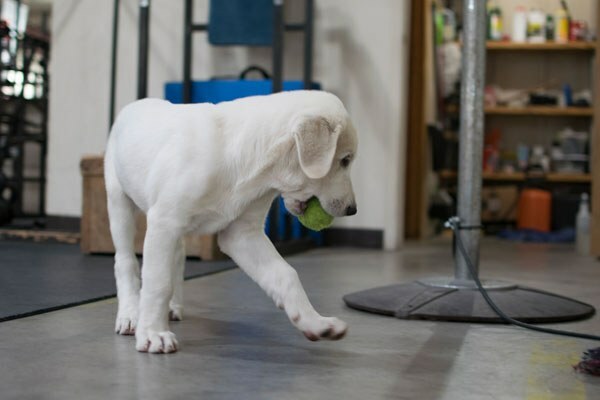 WFAC emphasizes the improvement of strength and conditioning through the use of traditional barbell exercise. 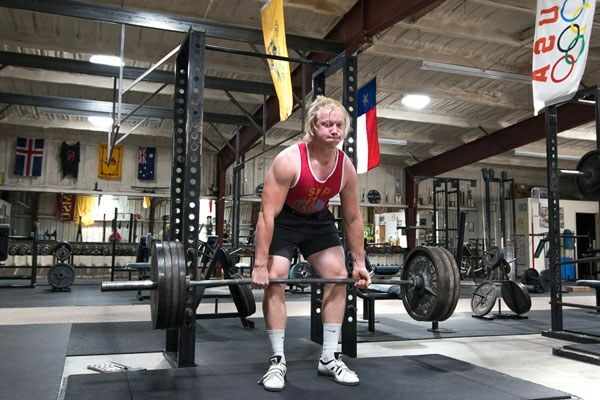 The largest commercial barbell gym in the 5-state area, it is the laboratory in which the methods detailed in Starting Strength: Basic Barbell Training and Practical Programming for Strength Training – both international bestsellers and the basis of post-academic thinking in strength training and barbell exercise – were developed. 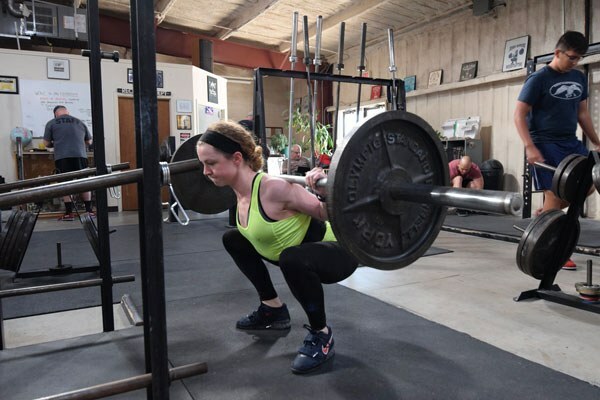 WFAC has been called the best place to train in the southwestern United States, and one of the most important gyms in the country.